Seamus Fahy, Co-founder of Merrion Vaults on Sky News discussing increase in Safe Deposit Box & Gold Bullion demand due to Brexit. Co-Founder of Merrion Vaults live on UTV discussing impact of Brexit on demand for Safe Deposit Boxes and Gold Bullion. December 2018. Which is Better…. A Home Safe or a Safe Deposit Box? If you have valuables or irreplaceable items you need to keep safe and secure, what is the best option for you? 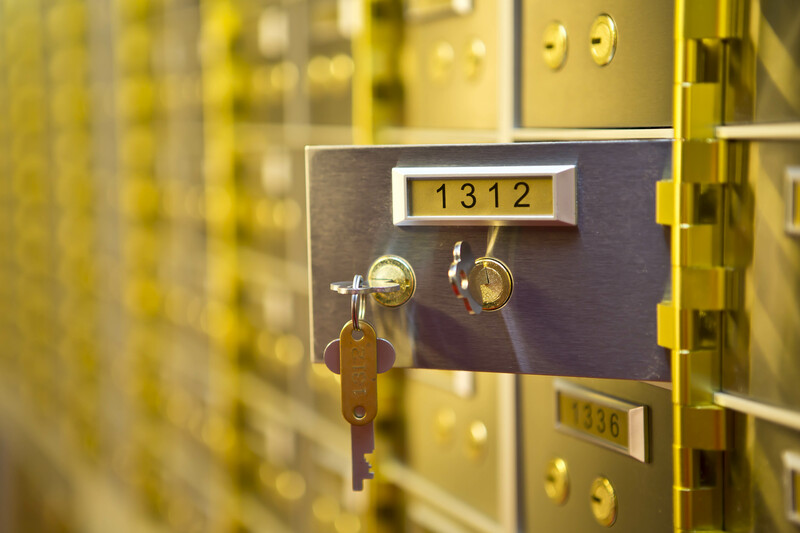 Whether it’s cash, jewellery, gold bullion or just important paperwork you need to keep safe, there are a number of things you should consider when deciding between a home safe or a safe deposit box. 1. A Safe Deposit Box is better value. A small, mid-range home safe will cost approx. £1,000-£1,500 (before fitting costs) – whereas a safe deposit box starts at only £150 per year – giving you over 5 years total safety and security, with 7 day access for less than the cost of the home safe. 2. A Safe Deposit Box will offer better protection from fire. The aforementioned home safe would have a fire rating of Grade 1, this will only offer protection from fire for 30 minutes whereas the safe deposit box in this instance is in a Grade 8 vault, offering a hugely increased fire and security rating. 3. A Safe Deposit box offers much more protection from thieves. People believe they can ‘hide’ their home safe from thieves and burglars. The latest research and expertise from the police proves this is rarely the case. Burglars are now breaking into homes complete with handheld metal detectors (easily available to buy online) – they can then ‘sweep’ the entire property in 5-10mins and will almost always find the ‘hidden’ safe. Thieves will then cause major destruction to property in removing these home safes. It is also worth bearing in mind that if they cannot remove the safe, they may then wait until such time as the homeowner or family is actually in the home, to return and under use or threat of violence make the homeowner comply with their demands to open the safe. 4. Home Safes are notoriously easy to ‘crack’ open. All one has to do is watch an episode of ‘Storage Wars’ on TV, or many other similar TV shows, to see just how easy it is to open a home safe. Alternatively, a quick google search of ‘how to crack a home safe’ returns findings of over 7 million results! (a lot with videos). Safe Deposit Boxes however, are housed within a secure vault, which is practically impossible to open. 5. You can save money on home insurance with the use of a Safe Deposit Box. If you have a home safe, your valuables will still be included in your home insurance – which means you will still be paying for their cover – especially if they are ‘specified items’. When you rent a safe deposit box you can remove these ‘specified items’ from your home insurance policy therefore lowering your premium. 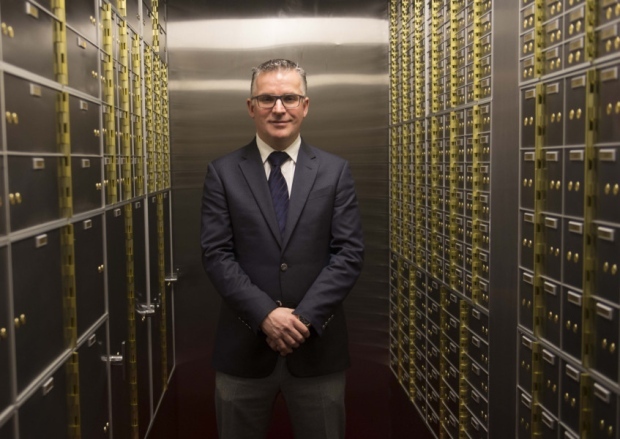 What is being billed as “Scotland’s first independent safe deposit box service” has been launched following an investment of more than £1 million. The venture is being led by David Walsh and Seamus Fahy, who have invested in equipping the vault with state-of-the-art surveillance technology, including seismic shock sensors, making a Hatton Garden-style heist impossible, it has been claimed. Employing five staff, the Glasgow facility is part of a strategy to expand the model across the UK and Ireland, following the successful launch of an initial site in Dublin, in 2013. The business is expected to grow its staff numbers in Glasgow to 15 by the middle of 2017. In recent days there has been a run on two of Bulgaria’s largest Banks, Corporate Commercial Bank and First Investment Bank. Run on banks is nothing new, although they are relatively infrequent. My blog today is to give you a brief history of this phenomenon and to offer some advice on how to protect some of your wealth against these events. Firstly, what is a “Run on the Bank“? A “Run on the Bank” generally occurs in a banking system when a very large number of its customers withdraw their deposits at the same time and either demand cash or a transfer of those funds into government bonds, metals, other more tangible assets, or a safer bank because they believe that the financial institution will become insolvent.